Ellis Plumbing & Heating - Complete. We have recently completed the ‘full package’ for Ellis Plumbing and Heating. Starting with the branding we produced a strong brand that would be recognised throughout Lancashire as they look to grow their business. Once the branding was decided and the vans were sign written we got the amazing James Jebson Photography in to do his thing, so we had the right images to bring their website to life. 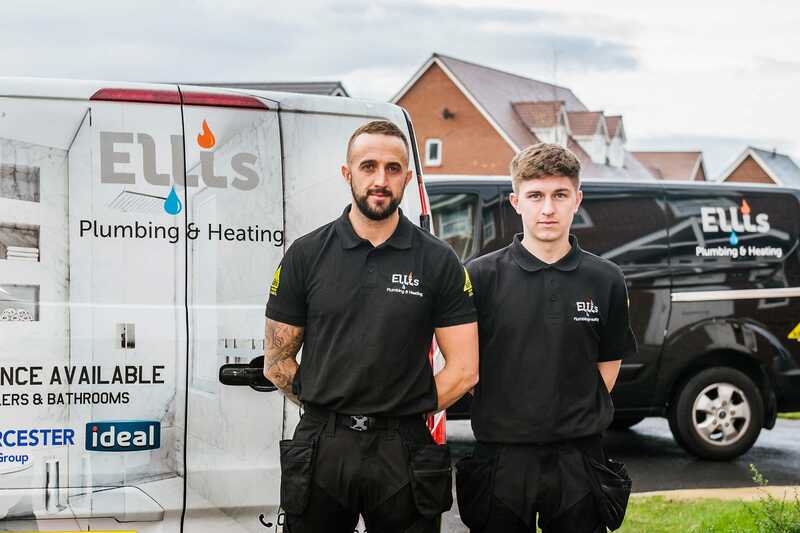 Working closely with the guys at Ellis Plumbing & Heating we then produced the website they wanted using our amazing design skills, James’ images and the copywriting we had written for them. We are now on to the final stage which is a full SEO campaign for their key phrases which are regionalised for Lytham St Annes, Blackpool & Lancashire.